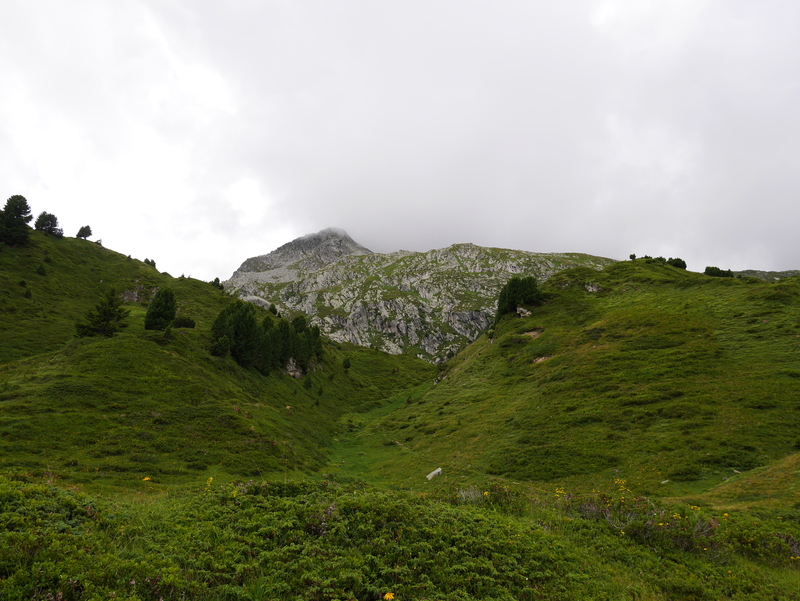 This is a small walk looping above Disentis along farm tracks and walking paths. 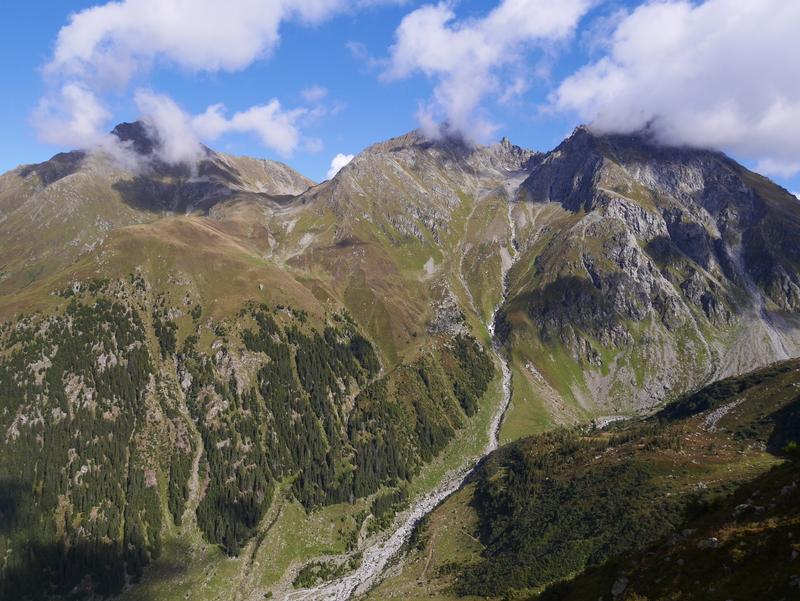 It's 5km long and takes about 1.5 hours, with 400m of total ascent. 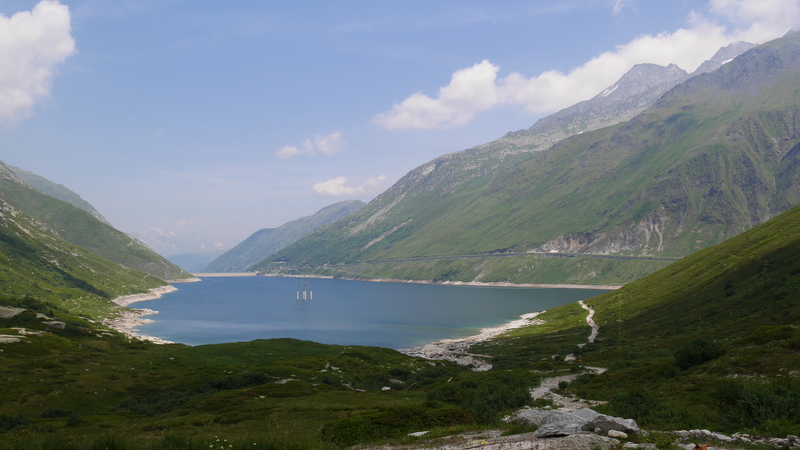 Great for an afternoon walk without using a car. 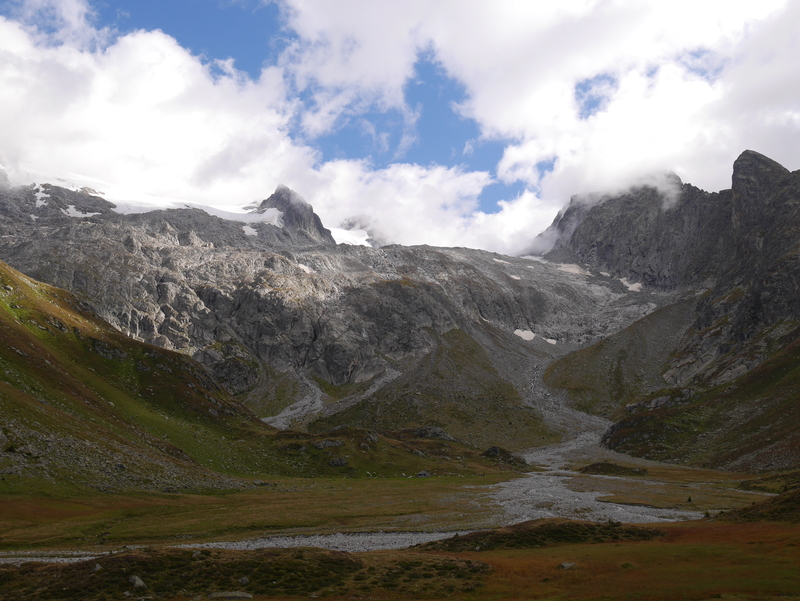 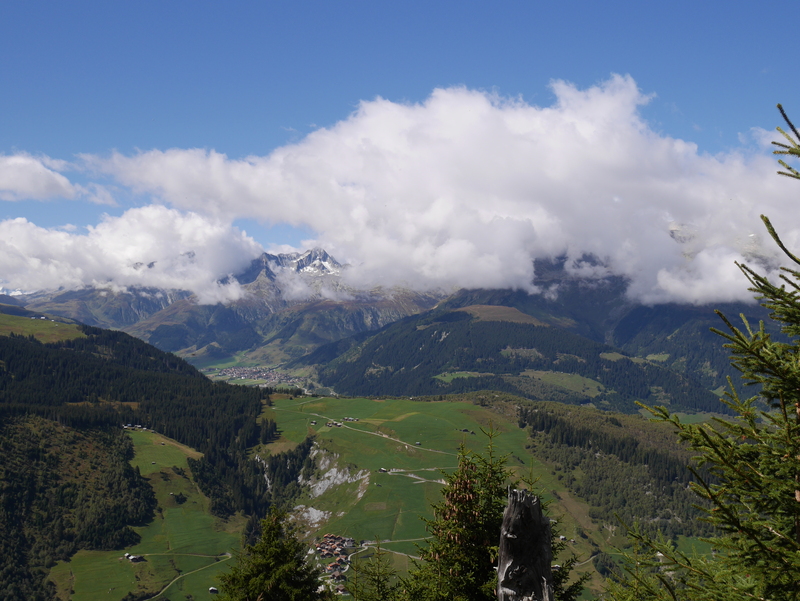 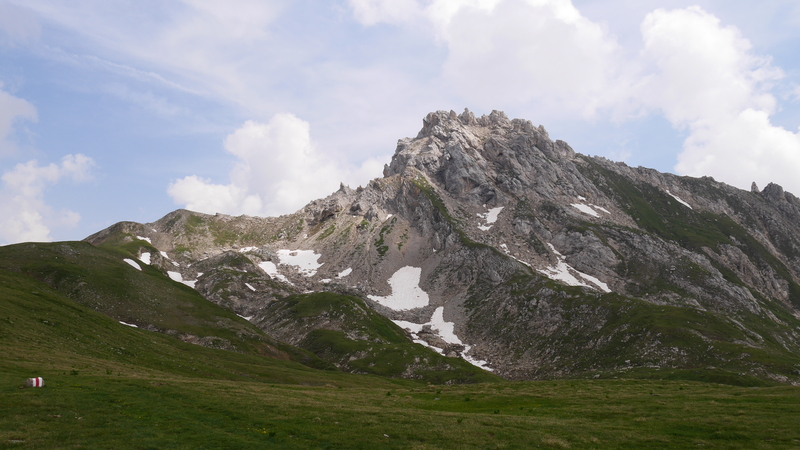 A fantastic 5 hour, 14km (800m ascent/descent) hike that starts and ends at the top of the Luc Manier pass. 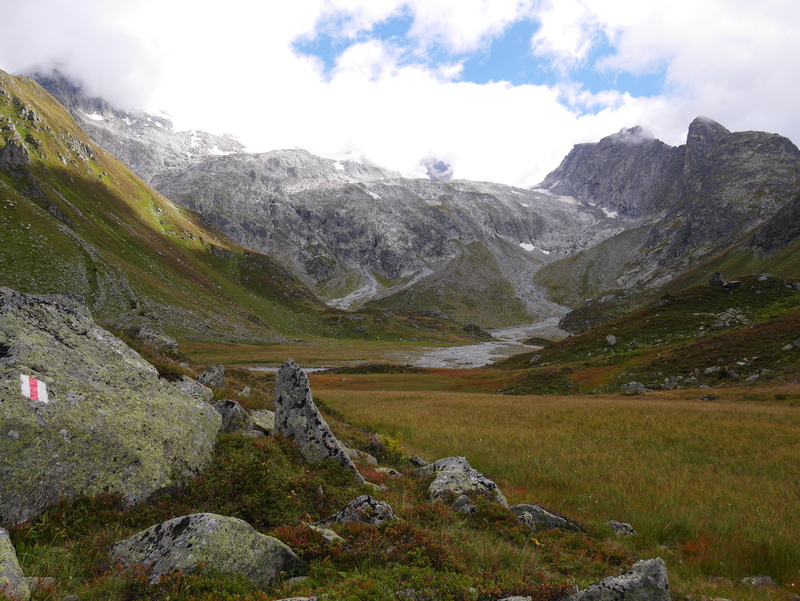 It's best done in July - September to avoid snow on the upper reaches. 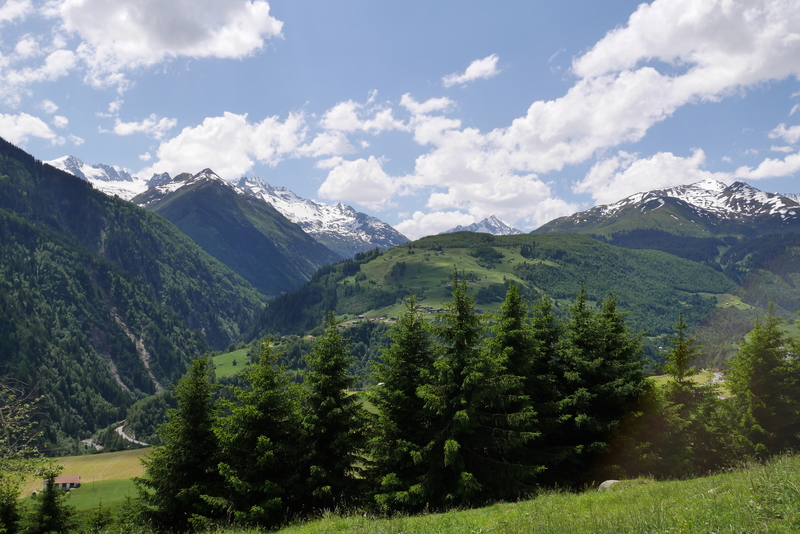 To get there drive 20 minutes from Disentis to the Luc Manier pass and park near the hostel at the top of the pass. 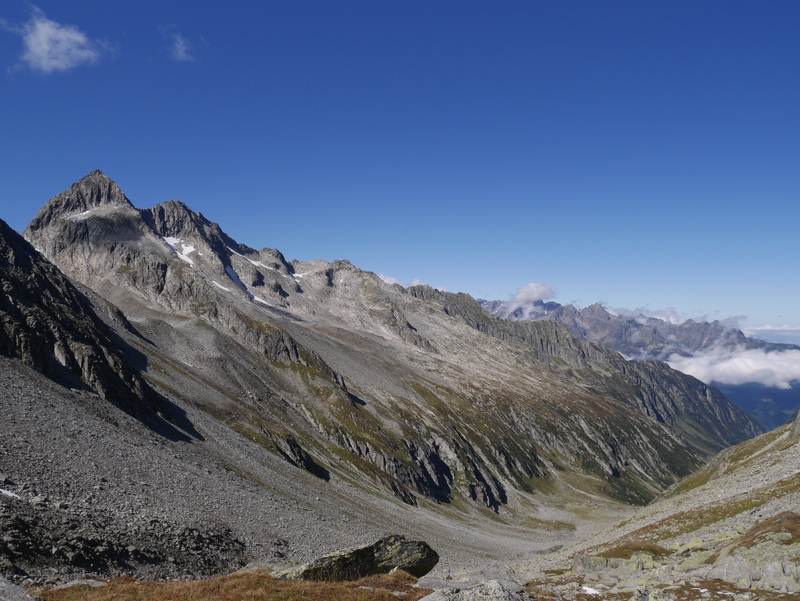 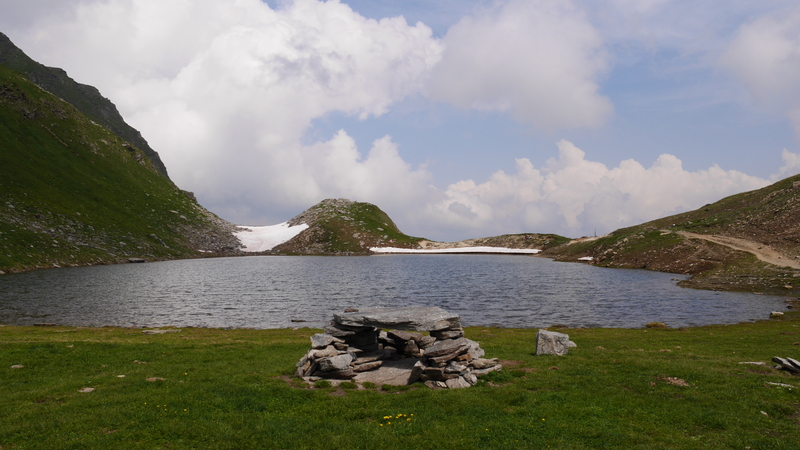 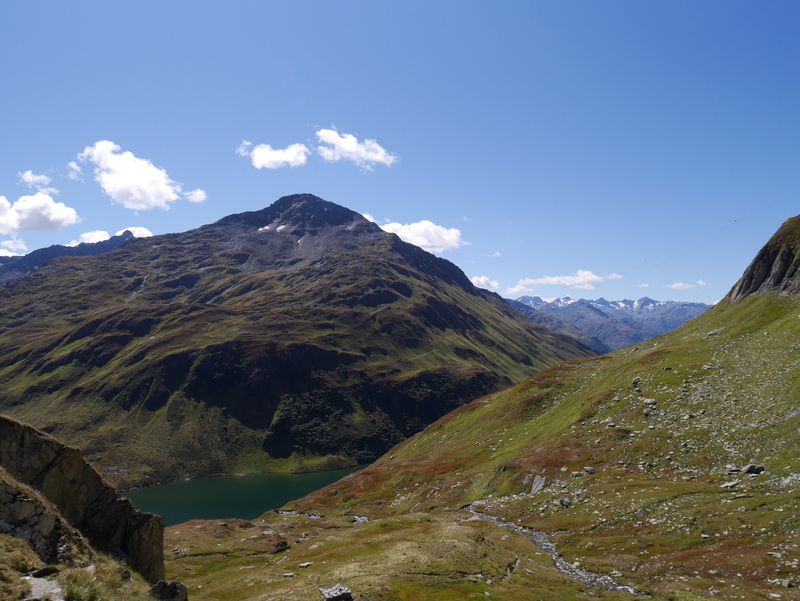 A 7km (600m ascent/descent) hike that starts at the top of the Oberalp Pass and takes one up to Fellilücke and down again. 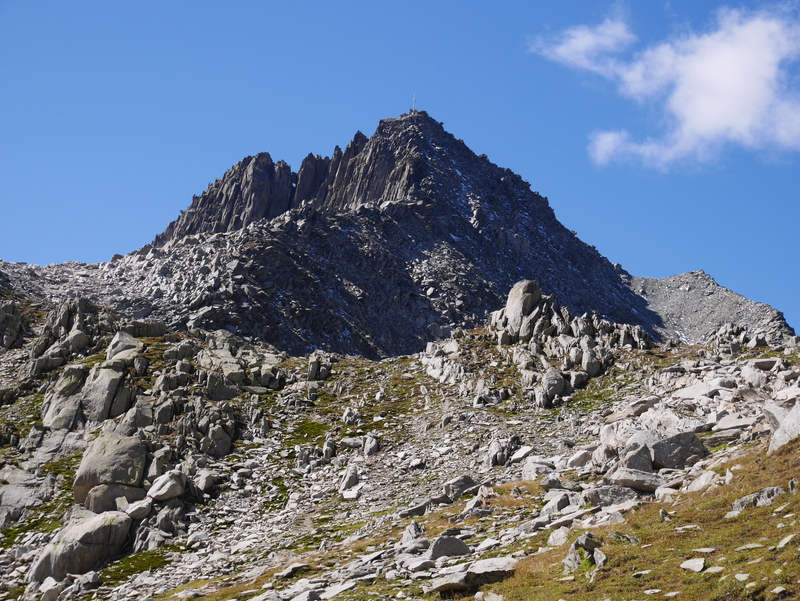 It takes about 3.5 hours to perform the hike. 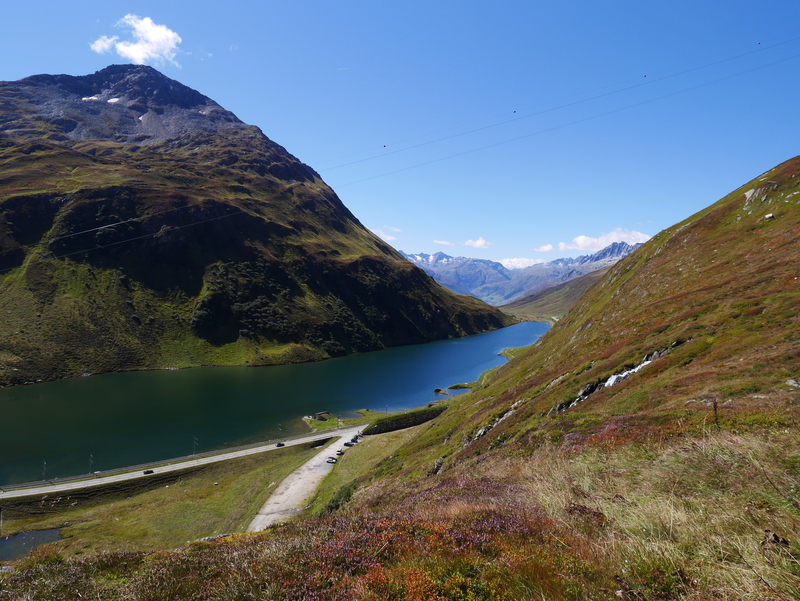 Drive to the top of the Oberalp pass and park in the car park near the lake. 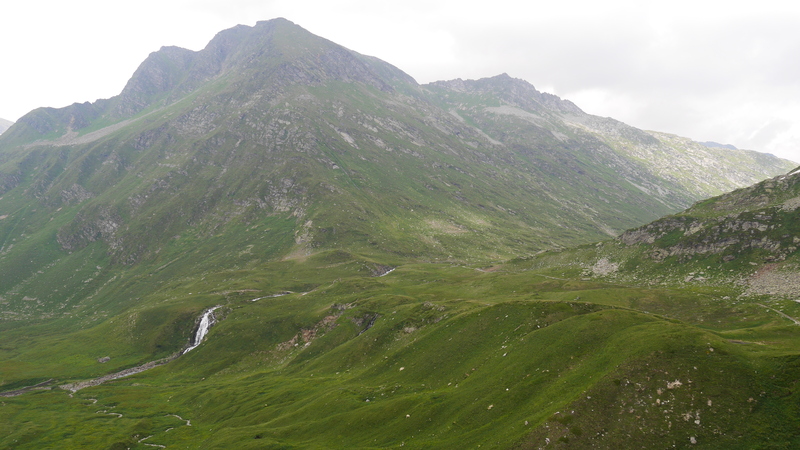 a leisurely 7km hike with 360m ascent/descent, looping around the Luc Manier area in 3.5 hours. 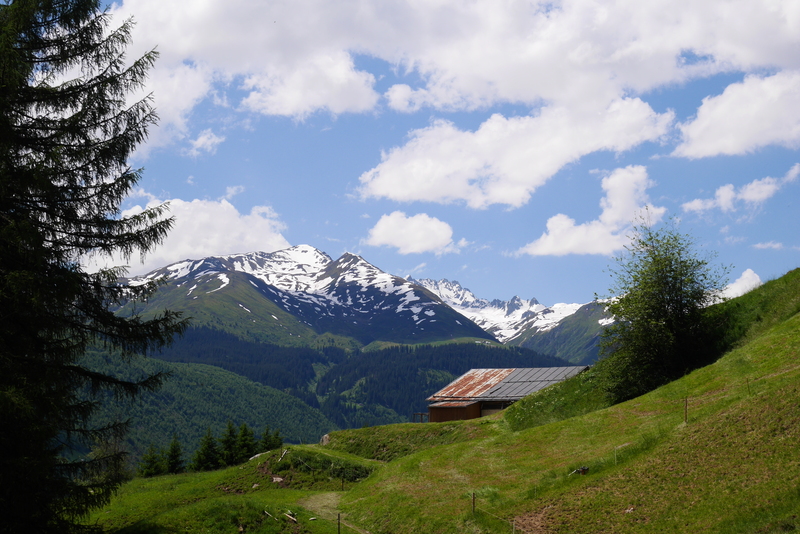 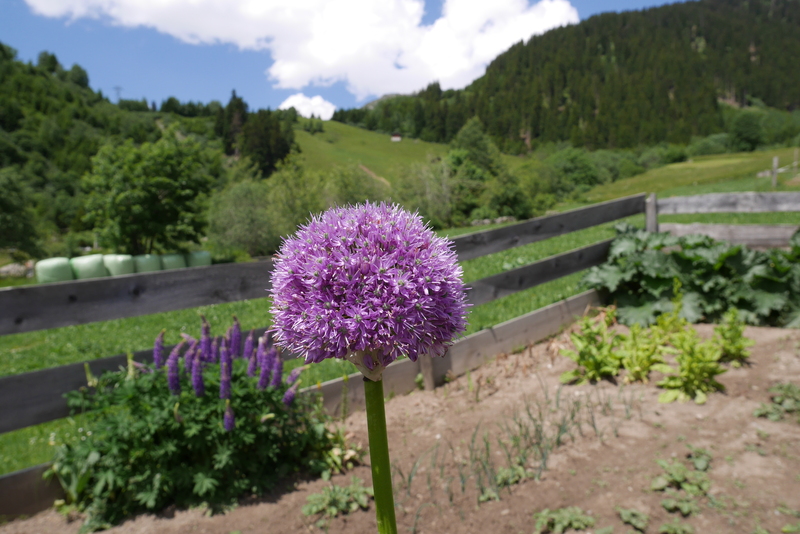 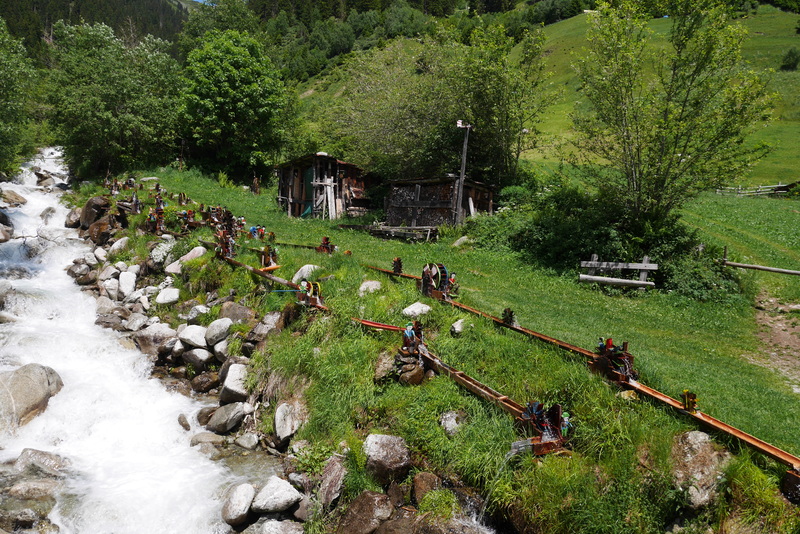 Drive over the Luc Manier pass and park at Alpe Casccia. 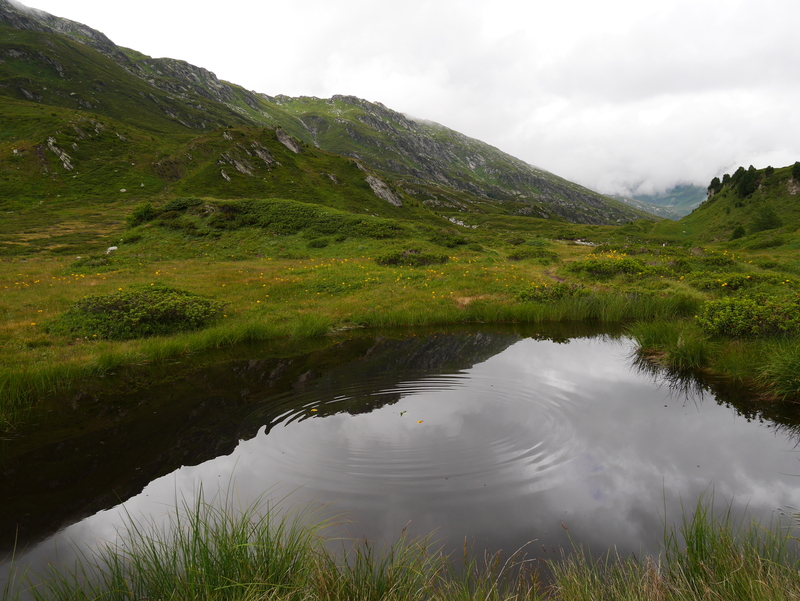 Pretty vegetation with sink holes and ponds.